I came across this recipe today and was like…wow! 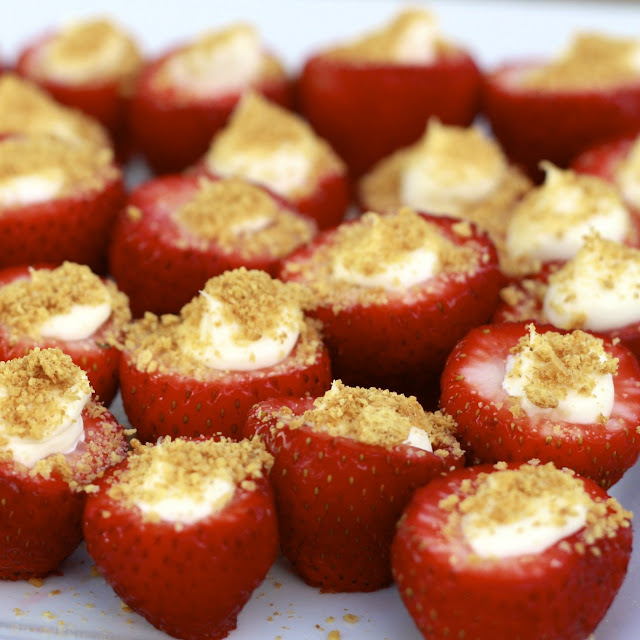 Cheesecake stuffed strawberries???!!! This little dessert with only 5 basic ingredients is so easy to make and sounds so yummy and delicious (and you are getting your daily fruit intake too! I tell myself these things to make me feel better when snacking haha!). 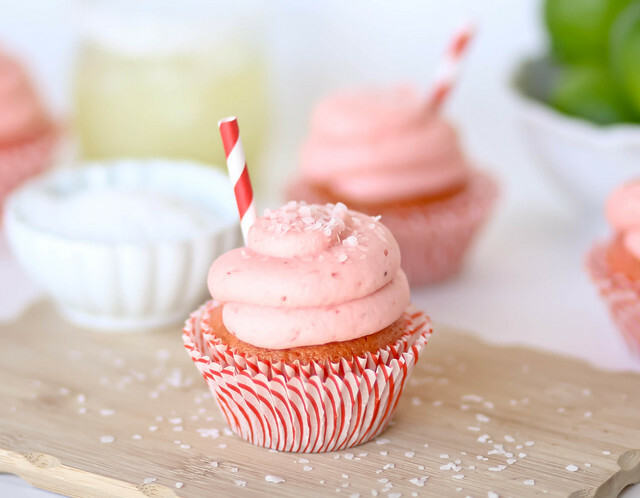 You can look at the recipe right here courtesy of The Sweet Life (make sure you check out their site for more yummy recipes too). Tomorrow is my son’s birthday. It seems like every year in recent memory I have made his birthday cake in the flavor that he loves the most: strawberry. 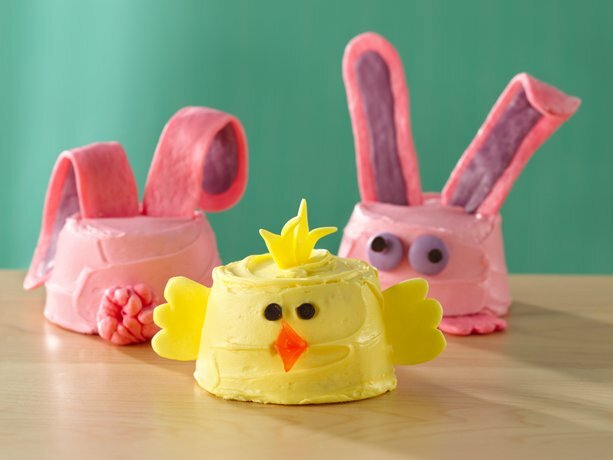 One year, we had strawberry cake, strawberry icing…and to top it off we had strawberry ice cream. Kind of an overload of strawberries, yes? But my son absolutely loves it! So tonight, I made him strawberry cupcakes with cream cheese icing topped with fresh strawberries. He is one special boy and I am so lucky and have been so incredibly blessed to be his mother. The recipe I used is from Pillsbury and is right here. 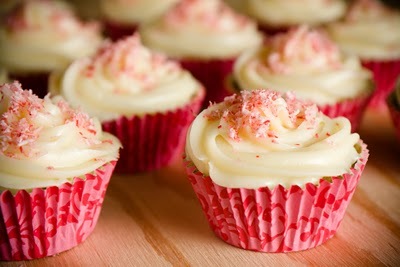 After I let the cupcakes cool for awhile, I frosted with cream cheese frosting. Welcome Summer 2012! As a child, I have many fond memories of spending summers at my grandparents cottage in Vermont – with Lake Champlain directly across the gravel road. Grampy had a huge garden in the backyard and grew strawberries that us kids used to just eat by the handfuls. Grammy always made homemade strawberry shortcake on these hot summer evenings for dessert and I still have this vision of the dough spread out on the kitchen table and her meticulously cutting circles into the dough. The plump strawberries…the homemade cream…it was truly a masterpiece and always brought alot of smiles and made full tummy’s. This is a recipe that reminds me of what my Grammy would have made on these hot summer evenings and I hope you enjoy. You can find the recipe here. What are your favorite memories of summers long ago? Are you a strawberry lover? If so than this is the most perfect dessert for you! 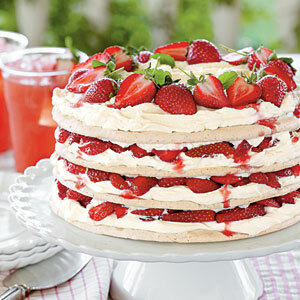 Meringue layers topped with mascarpone / whipped cream mixture and strawberries. Delicious! 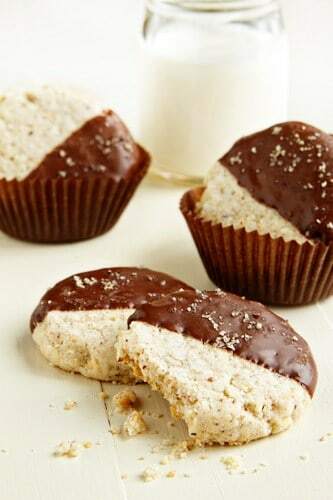 You can find this delicious recipe from Southern Living right here. 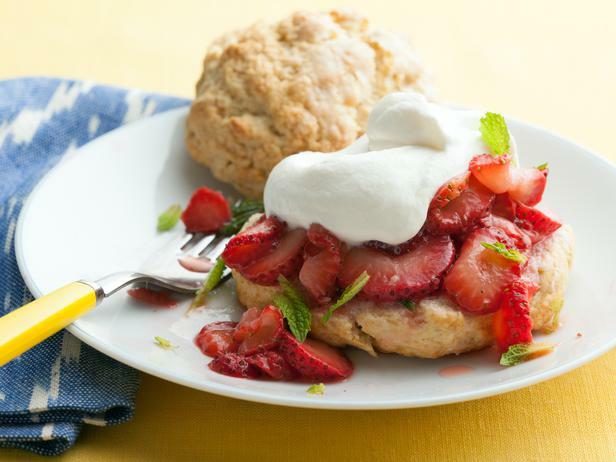 Make sure to visit Southern Living for more yummy recipes too!